Netflix shocked Marvel enthusiasts last month when they announced that they had dropped Iron Fist, barely a month after the debut of the show’s second season. 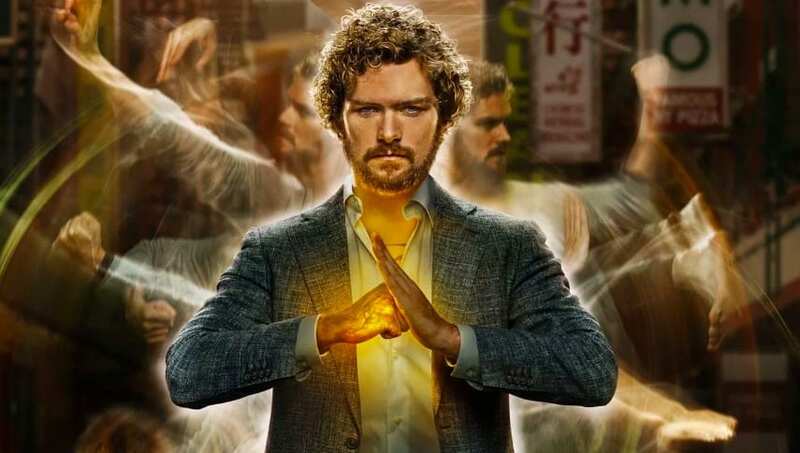 Despite the improvement in season two, the announcement that Danny Rand had been axed came as a surprise and a disappointment in equal measure. Netflix and Marvel in a joint statement said a word of appreciation and farewell. Their statement really shocked thousands of fans, given that the cancelation risks leaving Danny’s story unfinished. So, what prompted the streaming giant to cancel Iron Fist despite efforts to redeem it? Well, Netflix often provides no rationale as far as this kind of business decision is concerned, but the following reasons likely prompted the decision. Iron Fist was an expensive show to make, with excellent special effects and choreography required. However, none of this matters if viewership is low enough to warrant the cancellation. Netflix cancels shows with low viewership even if they’re from a big name like Marvel Productions. Iron Fist premiered last year on Netflix, but it quickly plummeted into a wave of negative reviews from a number of Marvel fans and critics. Still, the streaming service aired season two of Iron Fist, which picked up in critical terms but wasn’t as good as other Netflix shows. It’s difficult for shows to recover from that kind of mauling. Certain Iron Fist storylines that weren’t up to it were hyper-extended unnecessarily. Hyperextension means having more episodes than necessary to tell a story, and can be frustrating to fans. Creativity is better than stagnation, and hyperextensions mostly result in cancelation. Quality control was and has been a huge issue when it comes to Iron Fist. Both seasons one and two did not win the world over, as clearly seen in unsavory Rotten Tomatoes scores. 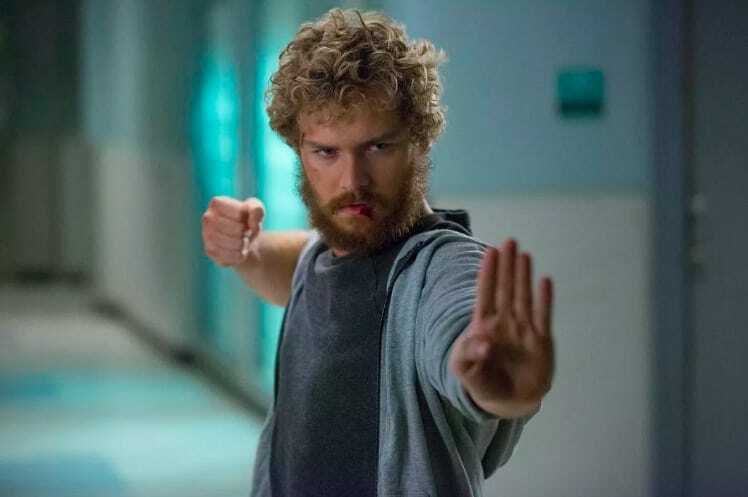 Fans and critics alike couldn’t get behind the show’s mishandled protagonist, slow pacing, and a number of other issues unique to Iron Fist and the Marvel-Netflix formula. One more variable that could help to explain why Iron Fist was axed is quality points. Netflix is a data-driven streaming giant with a sophisticated algorithm for analyzing viewer behaviors. The company divides viewer behaviors into approximately 2,000 taste communities. Netflix assesses and categorizes your tastes and recommends specific shows that it believes will be suitable for you. Now, it could be possible that after breaking down the numbers, the streaming giant realized that Iron Fist was being watched by specific viewer groups that also tended to watch other content on the streaming service. In that case, the company concluded that Iron Fist was a low priority show and canceling it won’t have a bad effect on Netflix subscribers. Netflix will never make public the actual reason why Iron Fist was axed. However, the scenarios we’ve highlighted above can explain why the series was brought to an end. Either way, we’ll never see Iron Fist on Netflix again.